© Copyright Original Grain. All rights reserved. The text, images, graphics, sound files, animations, and their arrangement on our website are all subject to copyright and other intellectual property protection. 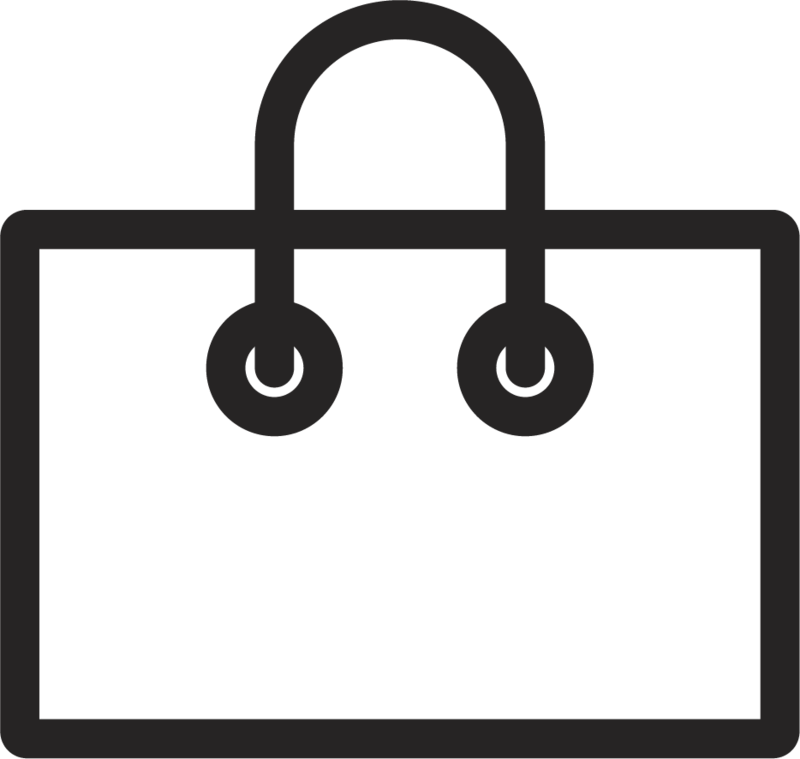 These objects may not be copied for commercial use or distribution, nor may these objects be modified or reposted to other sites. This website also contains images whose copyrights are attributable to third parties. Unless otherwise indicated, all trademarks on this website are subject to trademark rights of Original Grain or of our partners, including marks, model names, logos, and emblems. The information on this website is provided "as is" and without warranty of any kind, expressed or implied, including (but not limited to) any implied warranties of merchantability, fitness for any particular purpose, or noninfringement of third party rights. While the information provided is believed to be accurate, it may include errors or inaccuracies. In no event shall Original Grain be liable to any person for any special, indirect or consequential damages relating to this material, unless caused by gross intentional misconduct or negligence. Original Grain is not responsible for the contents of websites that are maintained by third parties and therefore waives its liability for any links from this website to other websites.